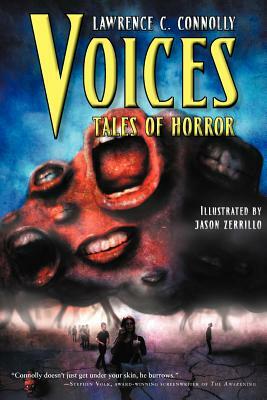 Voices includes the definitive versions of eleven classic and two all new stories of psychologically affecting horror, along with commentary by the author. Combining the genre-bending stories of Lawrence C. Connolly with the surreal art of World-Fantasy-Award-nominee Jason Zerrillo, Voices is an exploration of the art of storytelling, where whispers become screams . . . and images echo in the mind. This is more than a story collection: it's a sounding of the depths of horror.